85 wyników. 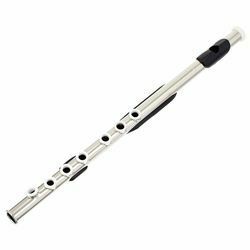 Liczba wyświetlonych produktów 51–75 . 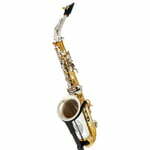 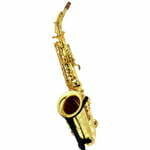 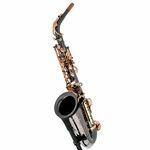 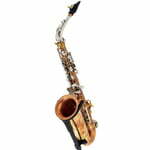 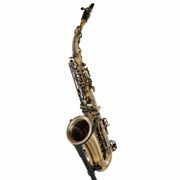 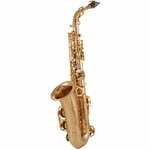 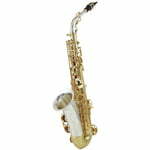 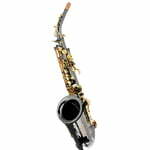 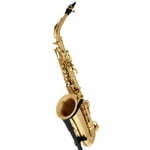 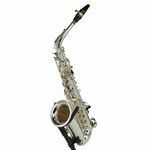 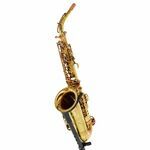 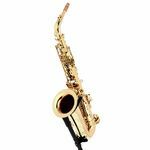 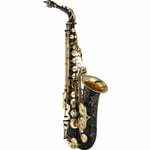 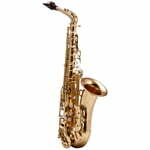 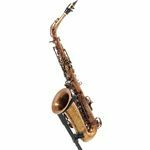 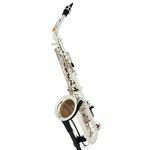 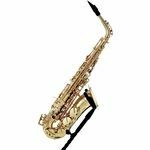 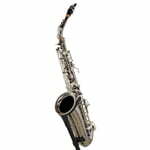 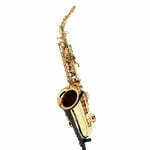 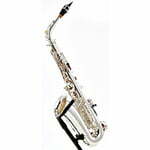 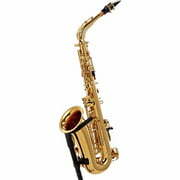 Alto Saxophone Very robust and balanced tone, Gold brass body, Gold lacquer lacquered mechanism, Wide scale, High-fis key, Black French M.Chanu pads with metal resonators, Includes cleaning swab, strap and case Please note: Mouthpiece is not included.